It’s not just individuals that host parties. Even companies have parties too. In fact, a corporate event has more preparation to be made rather than those private parties. 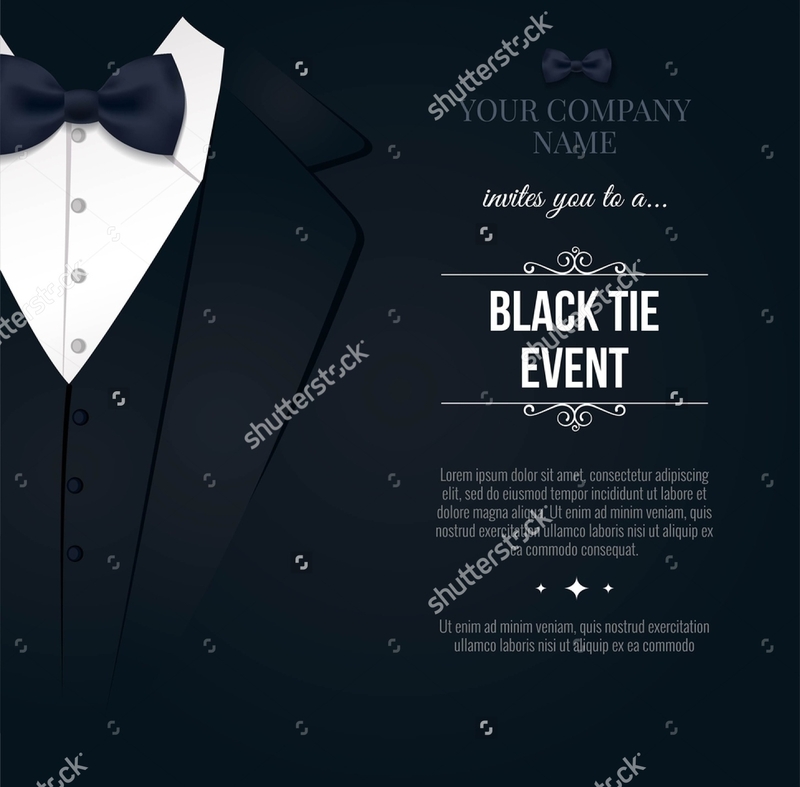 You would need a proper program along with a good invitation to send to all your guests. 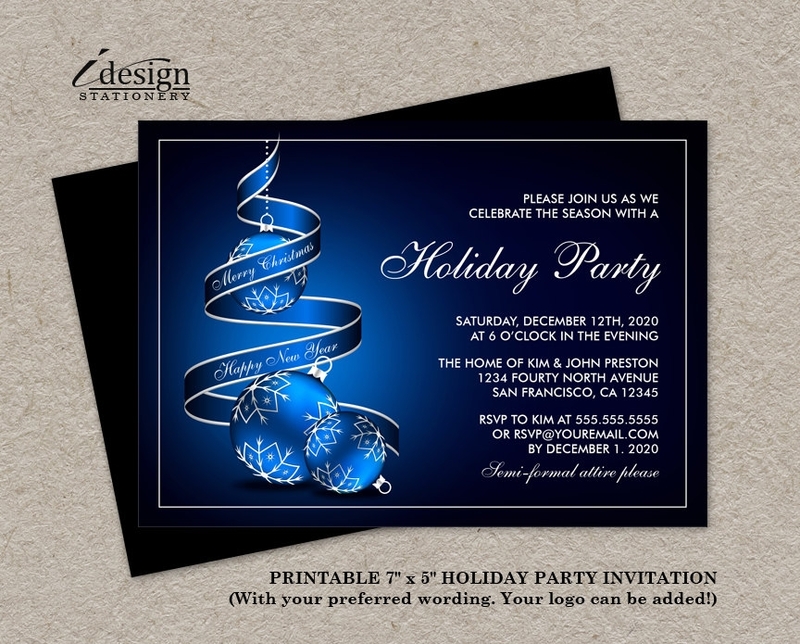 Create a business invitation quickly by downloading templates online. Some Dinner Invitation Templates are acceptable so you will only have to add your details to it rather than making one from scratch. These templates are already decent and will not need too much editing on your end. Invite people to celebrate with you with special party invitations to give away. 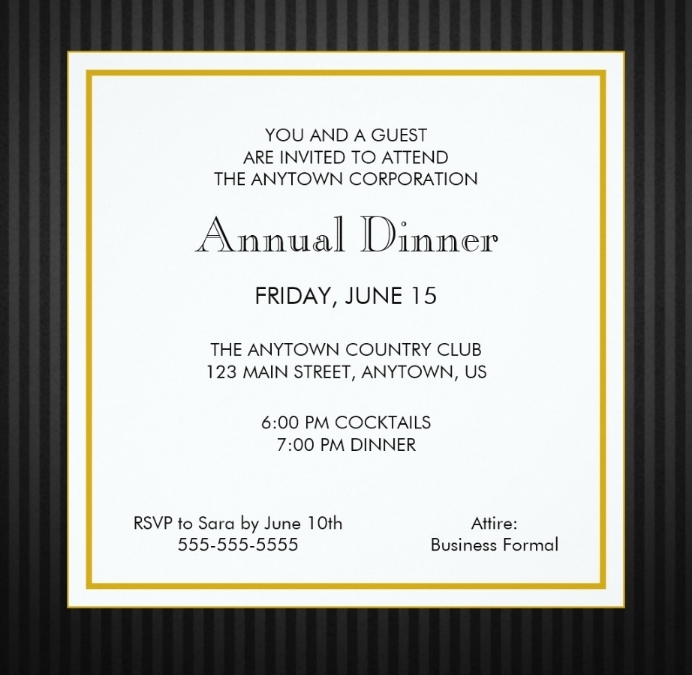 What Should Your Business Invitation Contain? What. State the occasion on the front page of your invitation cards. It should be clear and in a large font size so guests will know what were they invited for. Be specific with the event. For anniversary parties, state what year regardless if it is the 1st or if it is the 20th. When. Write the complete date and time of the party. You can have it in numerical form or you can spell out the numbers. See the samples below on how to do it. Where. State the complete address along with the landmark of the place. This applies to parties that are also hosted in your premises. You can add a small map for guests to easily find the venue. Who. Guests should know who to contact for their response to your invitation as well as the contact number of that person. This can be the contact person too if they ever have any inquiry about the party. Check the spelling and grammar of your contents. 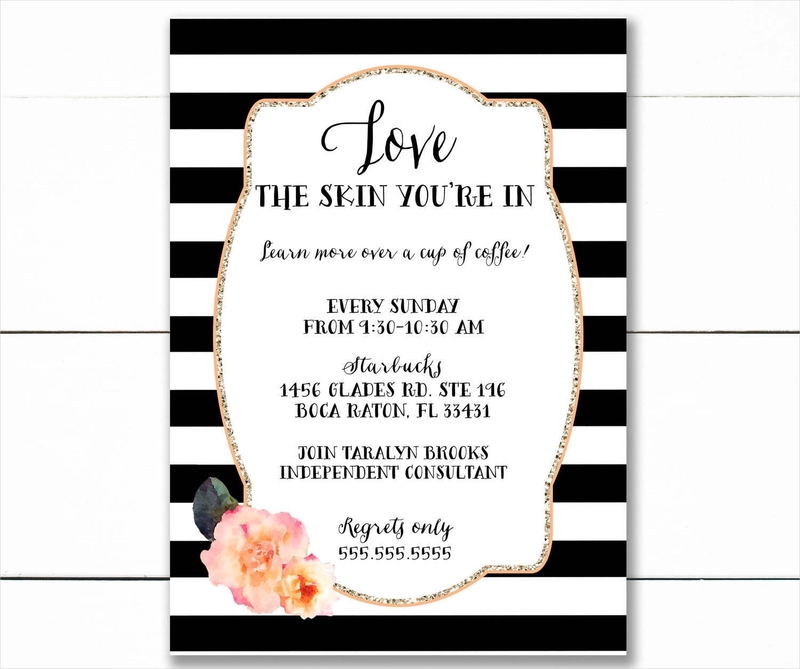 It will leave a bad image when clients see that your invitations have misspelled their name or even your own name. Have another eye take a look at your work. Review the time and date and make sure that you did not mix it up. 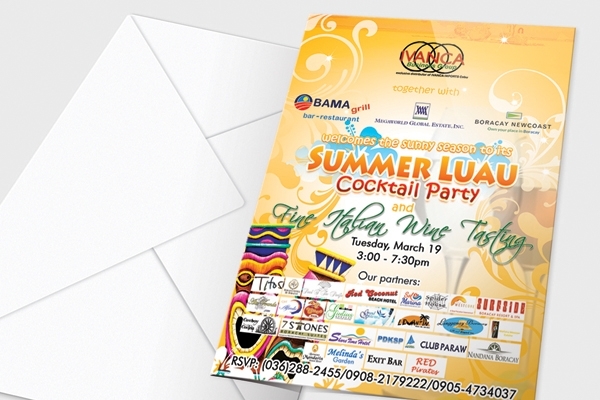 Changing it at the last minute just because you printed it wrong will not give your guests a good impression of you. Make sure that you chose the appropriate template to use. 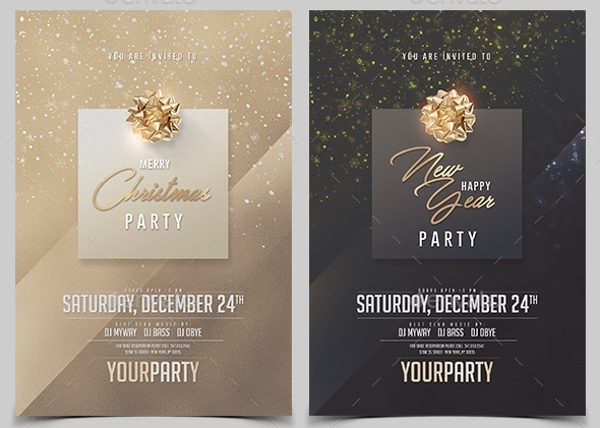 Customize it properly so it won’t look generic template, be it Retirement Invitation Templates or a Christmas party invitation template. 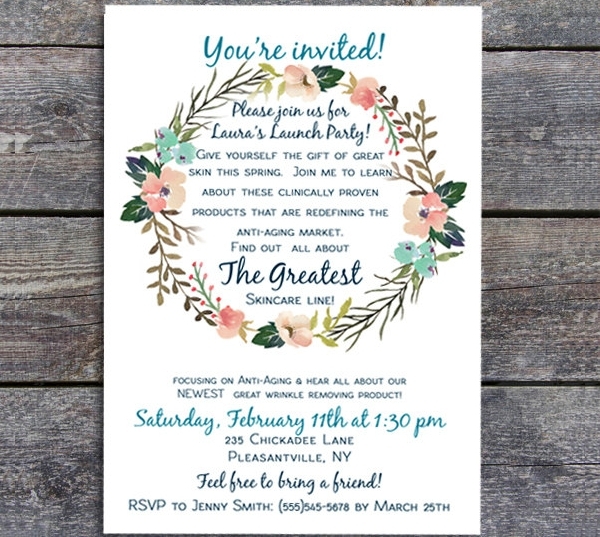 Send your invitations ahead of time so guests can vacate their schedule and will have enough time to respond. The tendency of late invitations is that lesser people are able to attend due to the late notice. 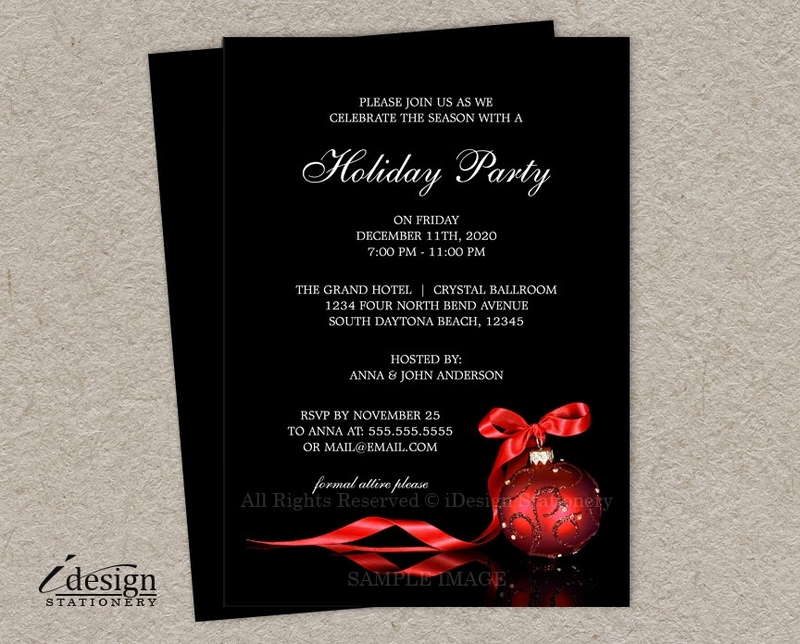 Finalize your invitations ahead of time and send the final copy to printing services in high-quality. A low-resolution picture will result in a pixelated output.